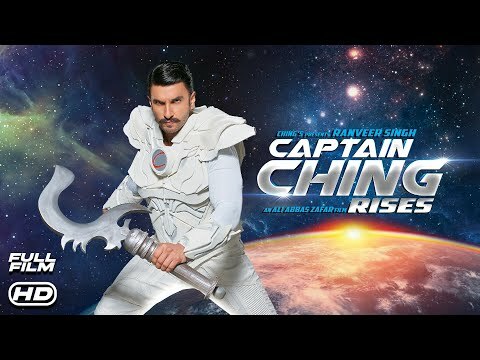 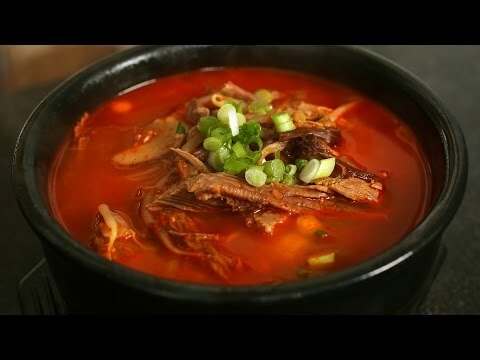 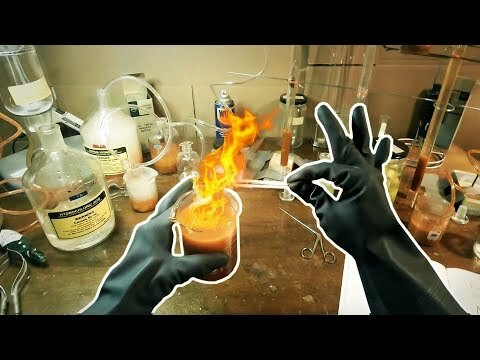 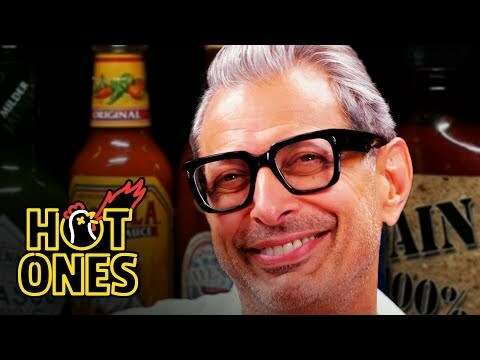 "What is the spiciest substance known to man? 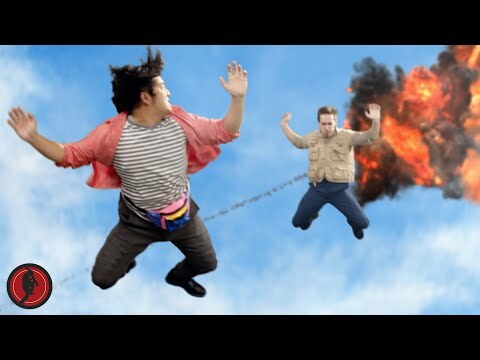 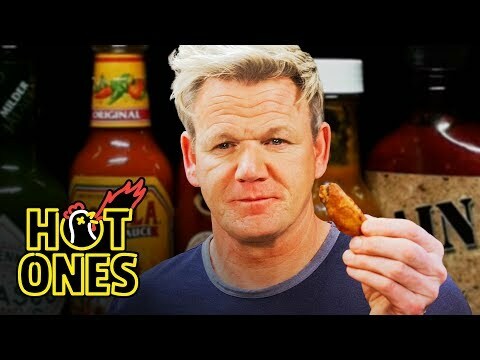 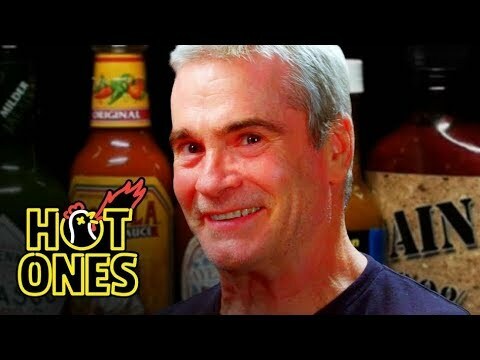 ..."
Sean Evans has a new guest on Hot Ones, subjected to increasingly hotter wings, this time Bob Saget. 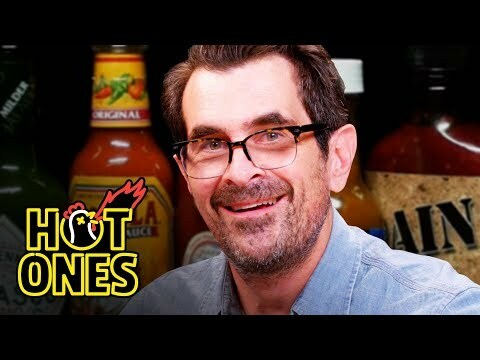 For me personally - there's something about seeing Bob Saget in real-life pain. 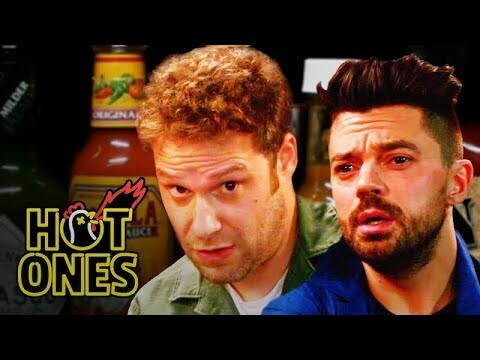 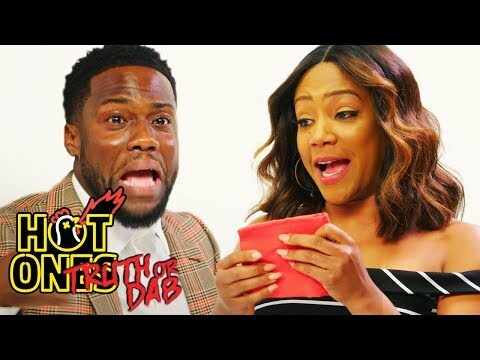 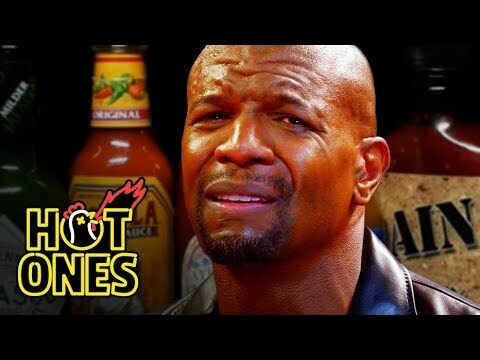 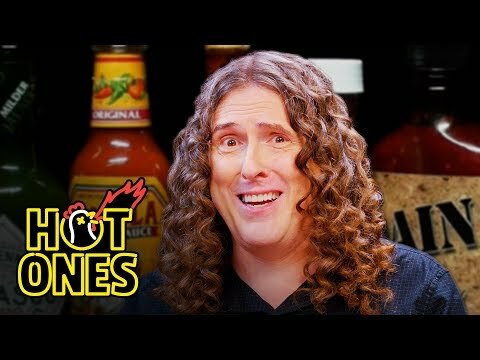 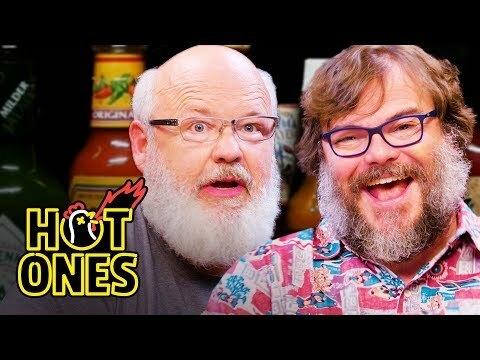 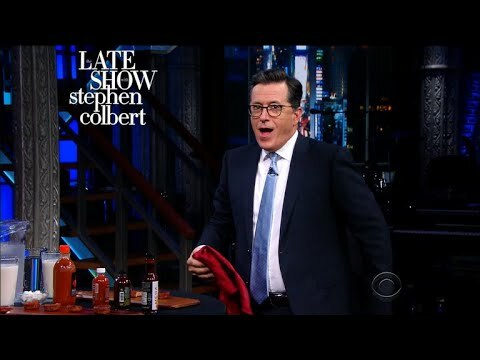 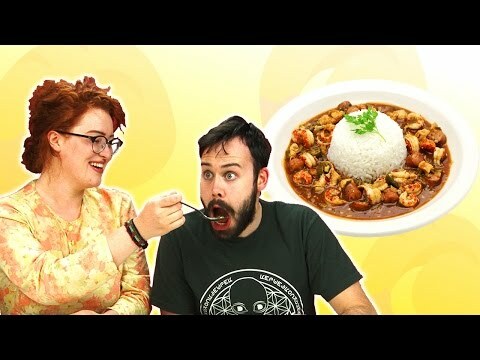 YouTube: Stephen tries to keep his cool during an interview over spicy wings with 'Hot Ones' host Sean Evans. 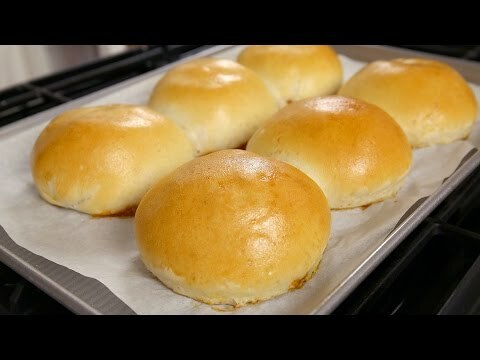 Blackeyed peas...IS THAT WHERE THEY GOT THE NAME?